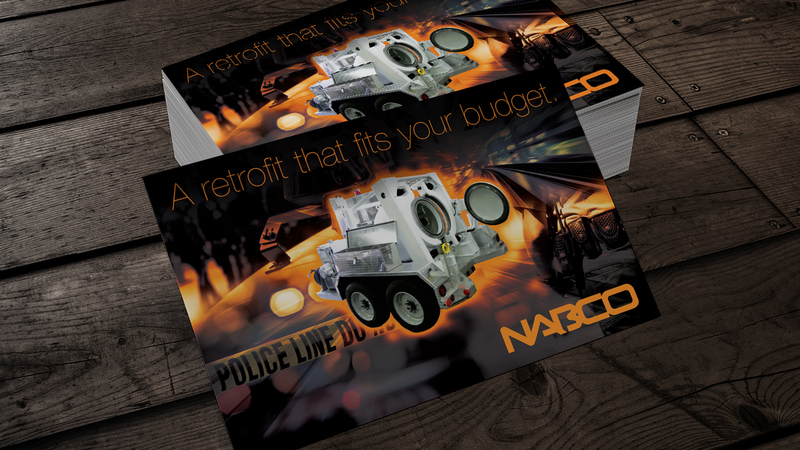 For more than 25 years, NABCO has manufactured devices that help local bomb squads protect communities. But in a post-9/11 world, how do you drive global sales among governments facing chemical, nuclear and biological threats? The answer: Make sure the international market knows that your product gets the job done, no matter what the task. 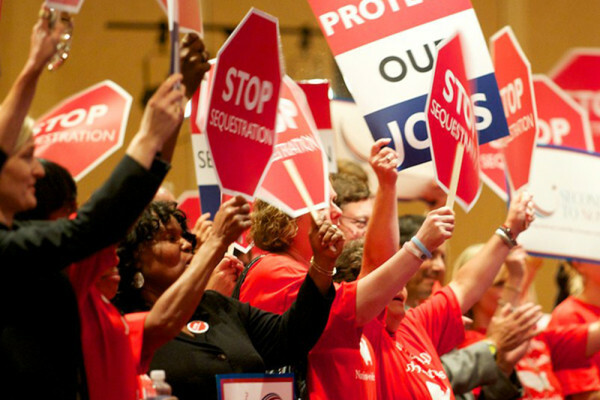 The challenge was that NABCO was largely unknown outside the United States, where its products nearly saturated local, state and federal law enforcement agencies. The company needed a stronger message for pursuing sales in military and security markets worldwide. We helped reposition NABCO to address the challenges of a new generation of security personnel around the world. We armed them with a new website, powerful messages and targeted marketing tactics that drove global sales for solutions that keep people safe in some of the world’s most dangerous places. 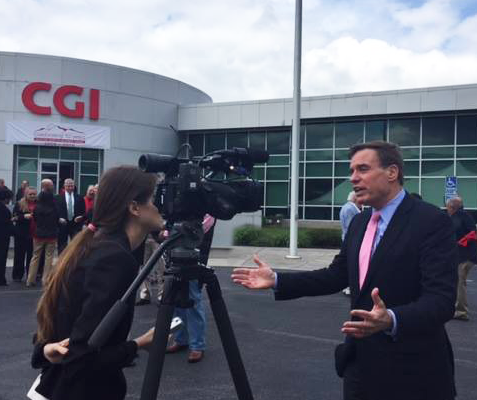 Helping CGI earn recognition for its investment in local jobs and communities. An industry leading software company's brand wasn't up to par. 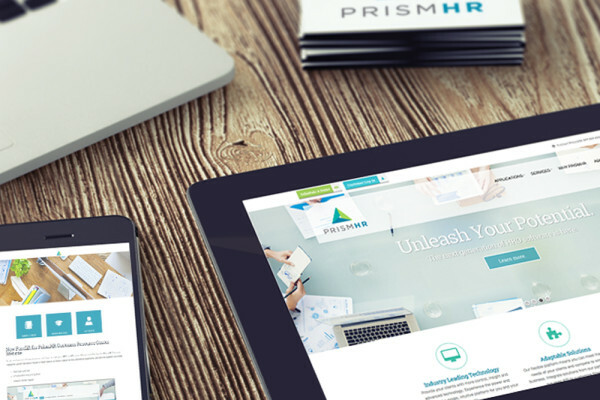 See how we helped define their new look and feel.